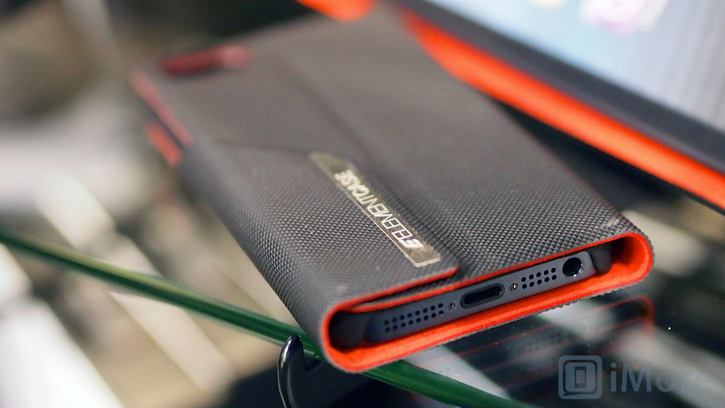 Element Case showed some of its new and upcoming iPhone and iPad accessories at CES 2013, some including an iPhone 5 wallet case and an iPad mini folio-style case with stand features and a thin profile called the Soft Tec. Each designed with a polycarbonate hard shell that snaps onto the back of the iPhone 5 or iPad mini. 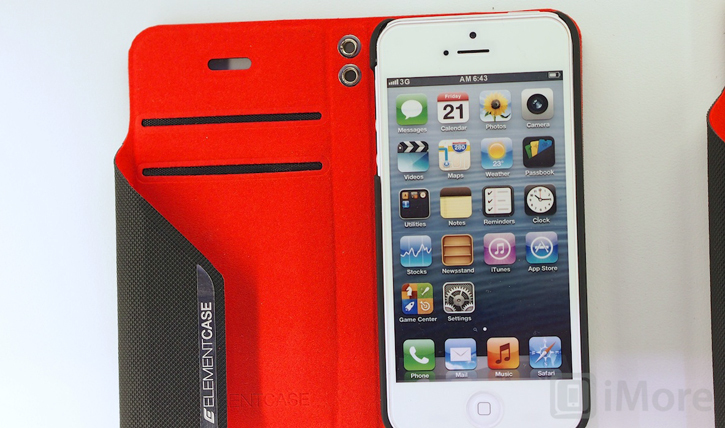 What's interesting is how unique Element Case managed to make its iPhone 5 wallet case. 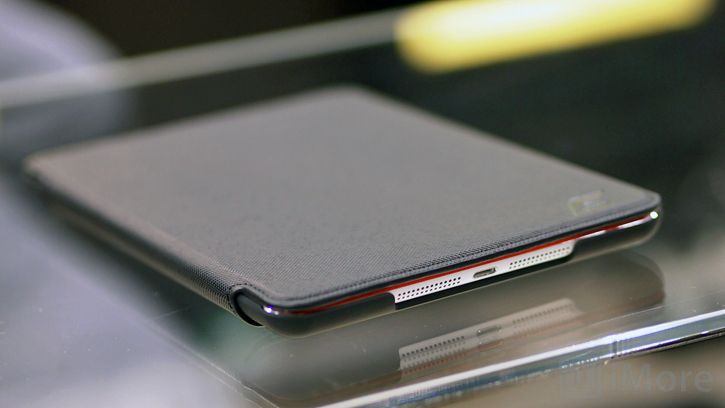 The wrap-around design incorporates a magnetic closure, complete bottom and top opening, a camera and earpiece speaker cutouts - and a durable rubbery textured exterior that matches that of the iPad mini Soft Tec folio case. Element Case will also release a Soft Tec wallet case for Samsung's Galaxy S3. The interior of the Soft Tec series is covered with Element Case's iconic soft, Ultrasuede material. The Soft Tec iPhone 5 wallet case will only let you store two credit cards and should retail for around $45. The iPad mini Soft Tech folio case has built-in magnets that will work with the iPad mini's magnetic sleep and awake function. It'll retail for $70. Element Case is expected to make its Soft Tec series of cases available in February.